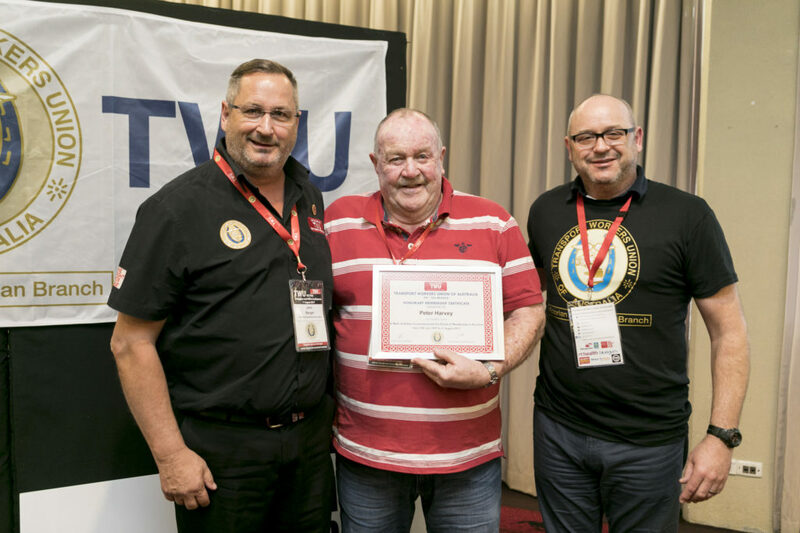 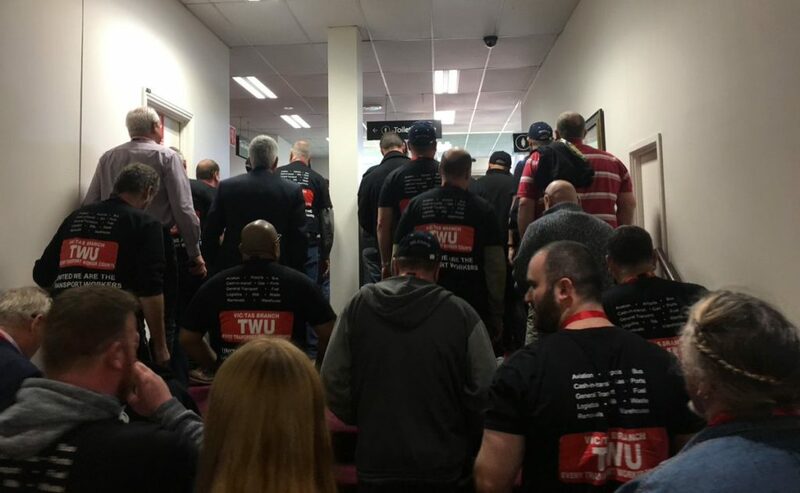 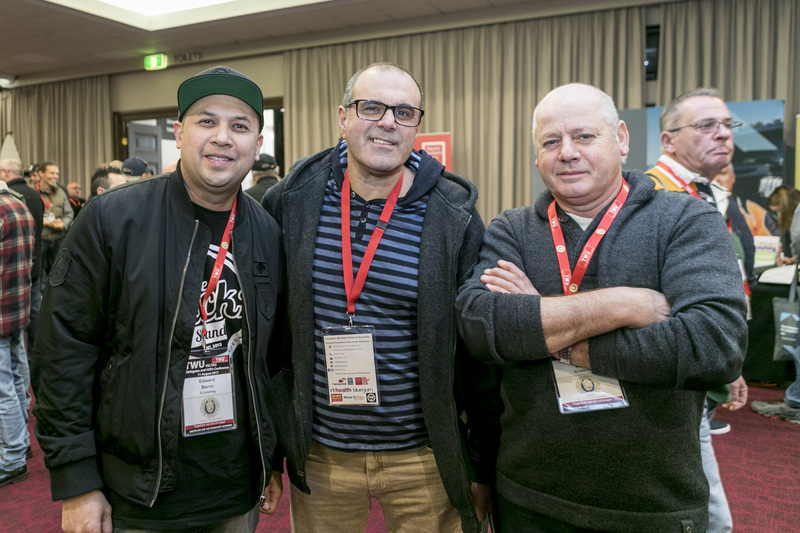 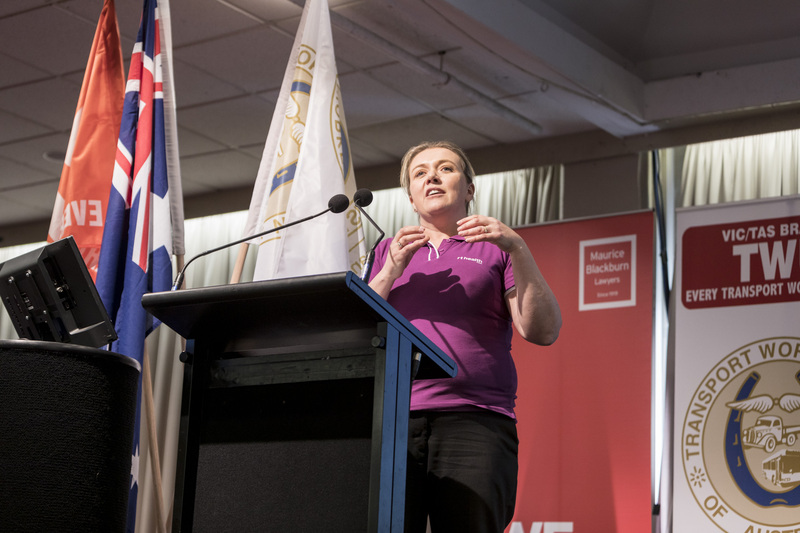 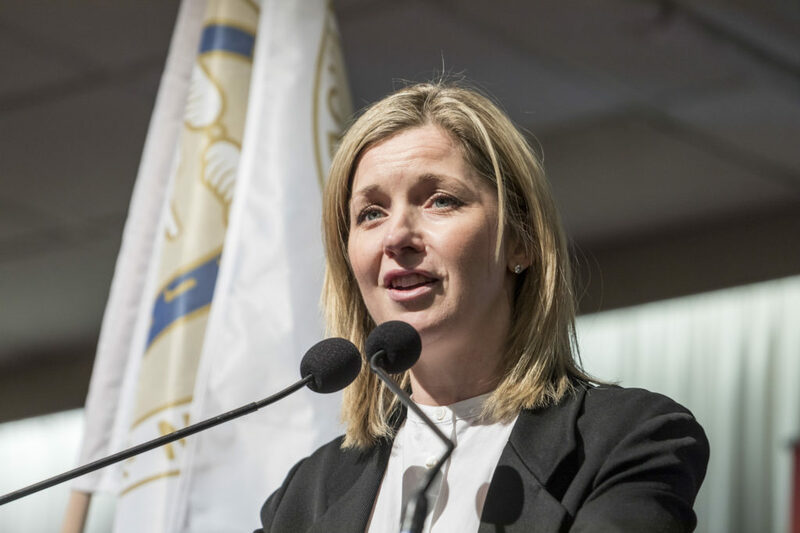 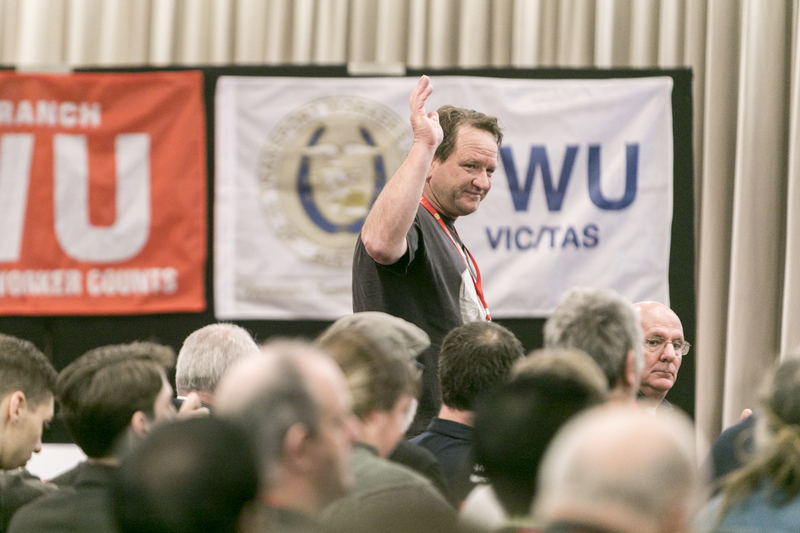 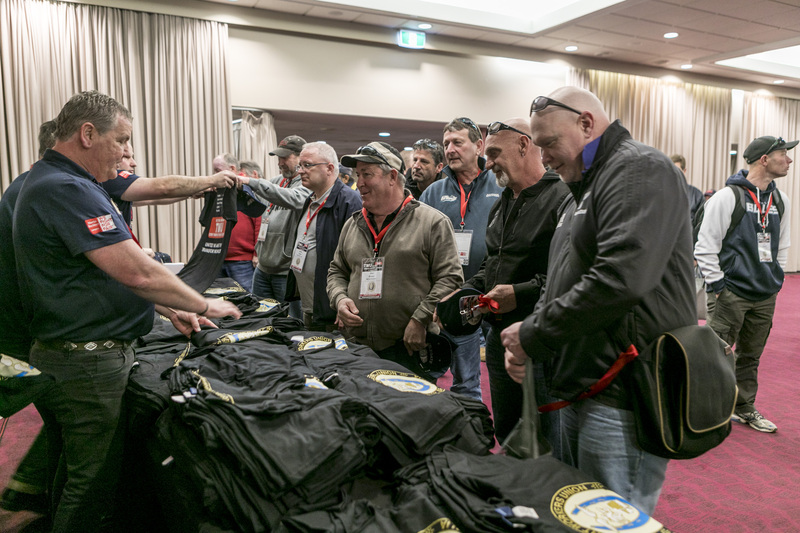 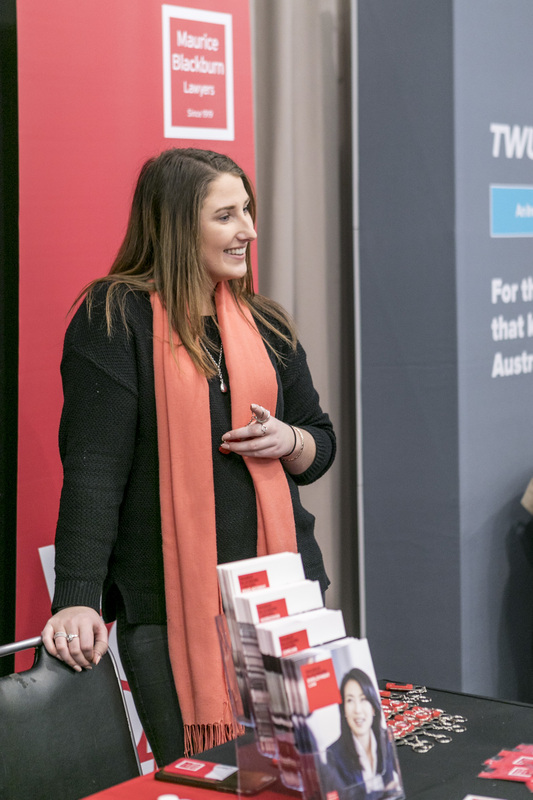 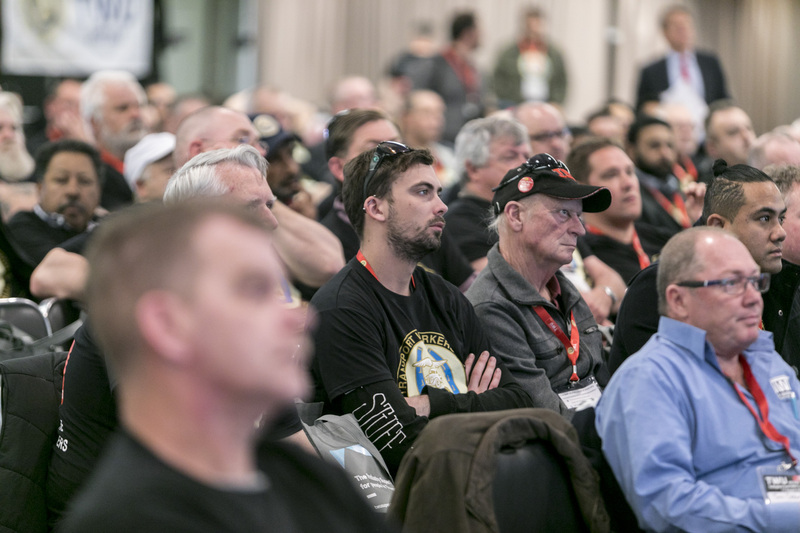 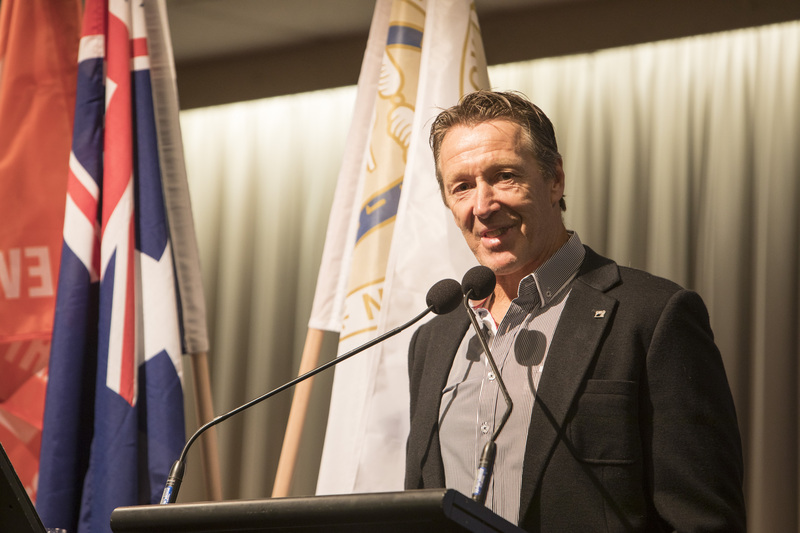 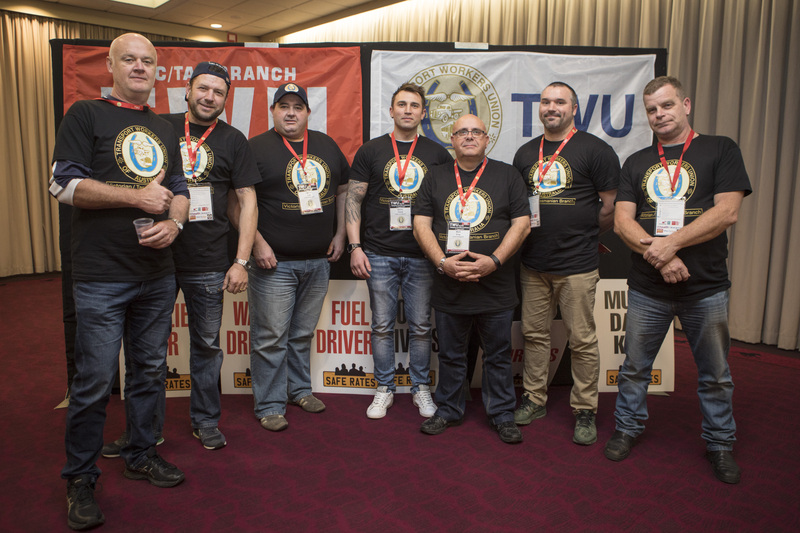 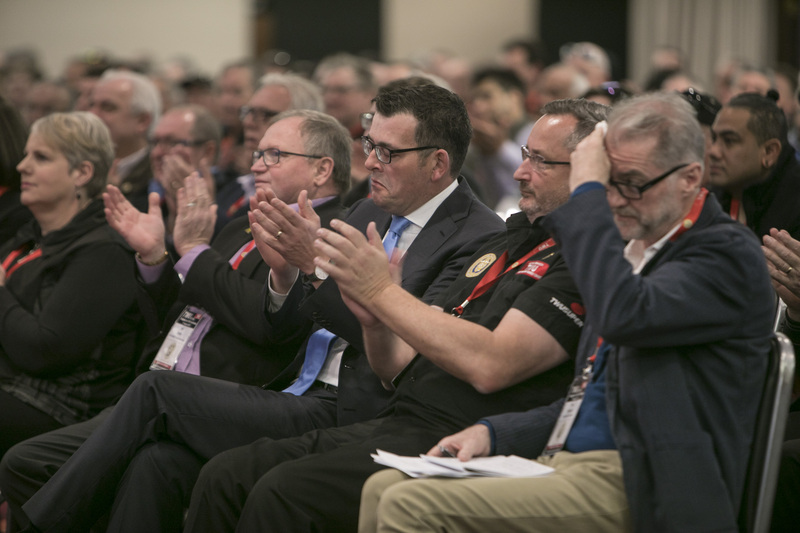 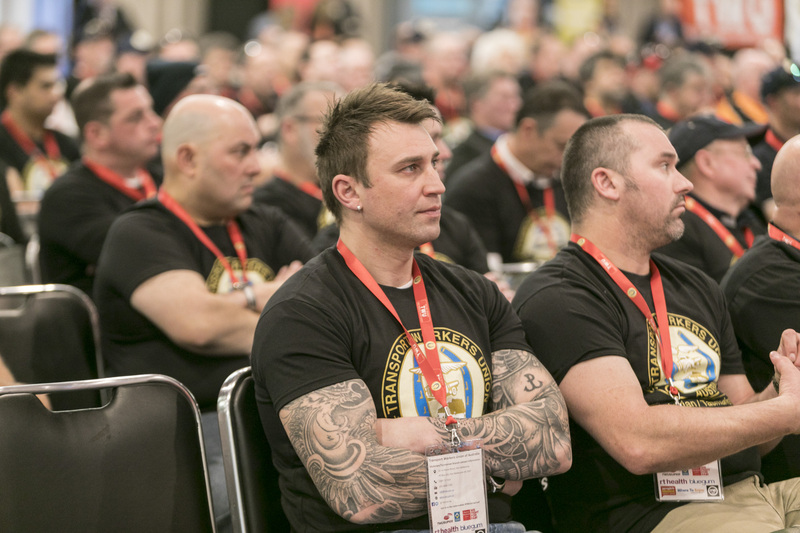 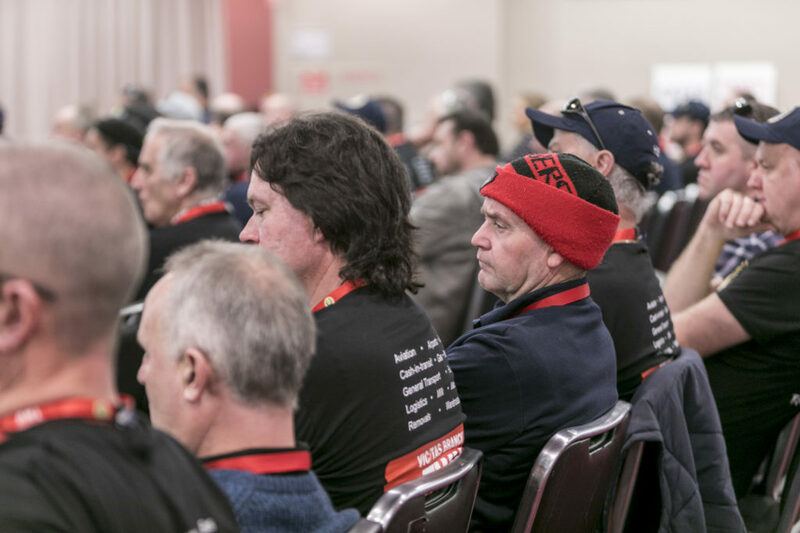 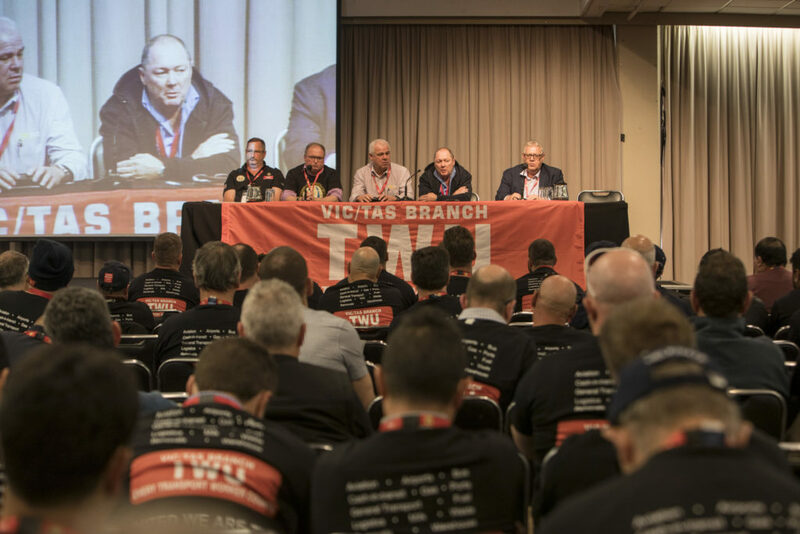 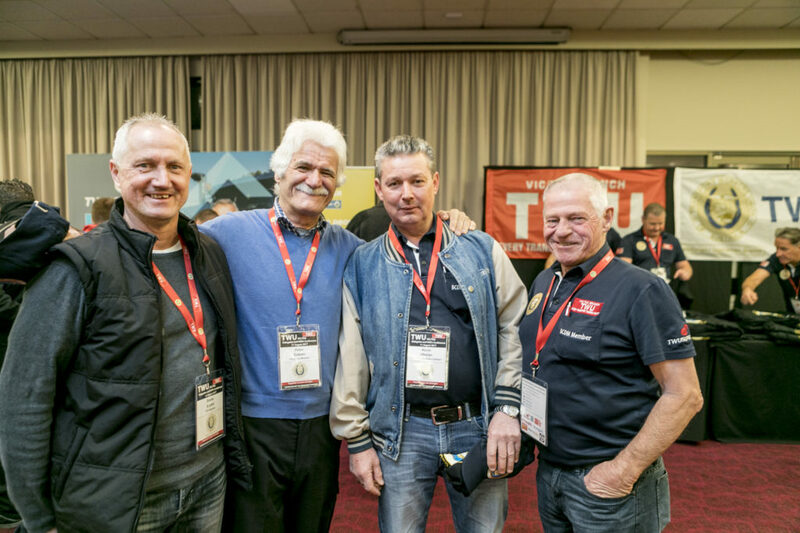 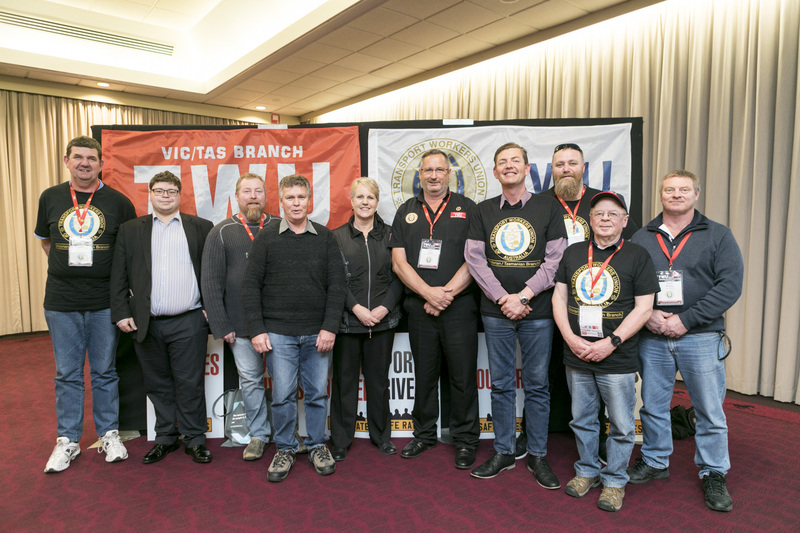 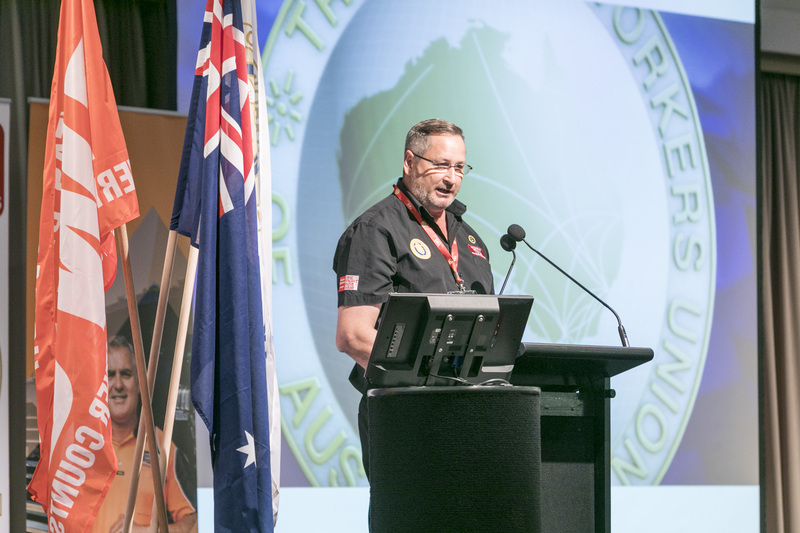 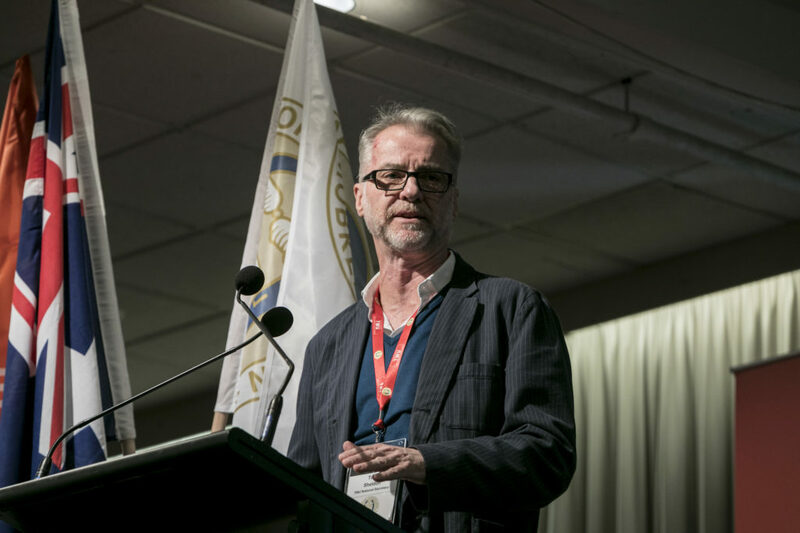 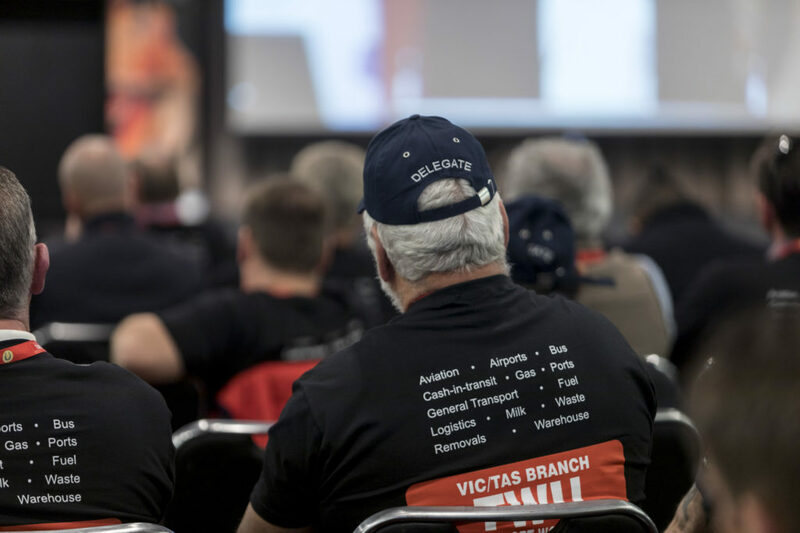 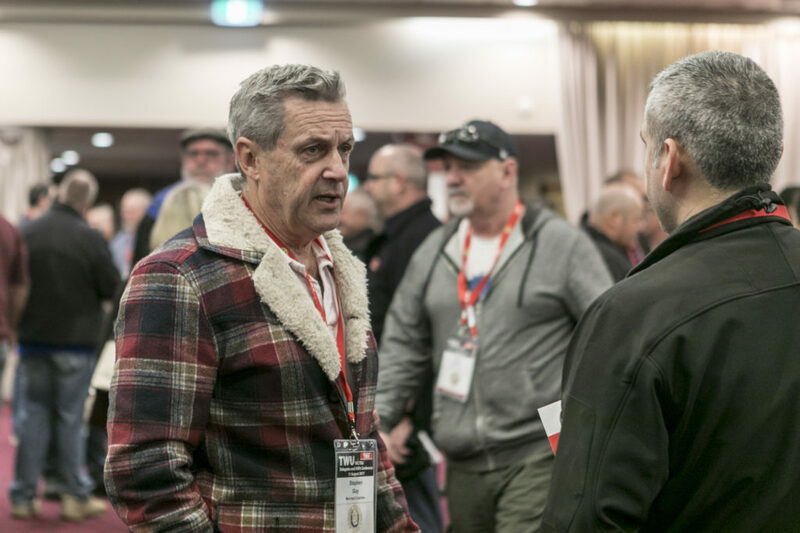 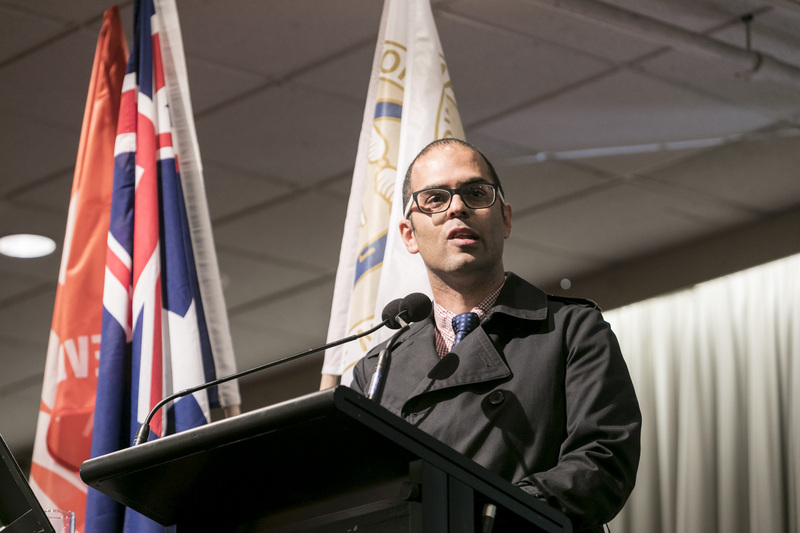 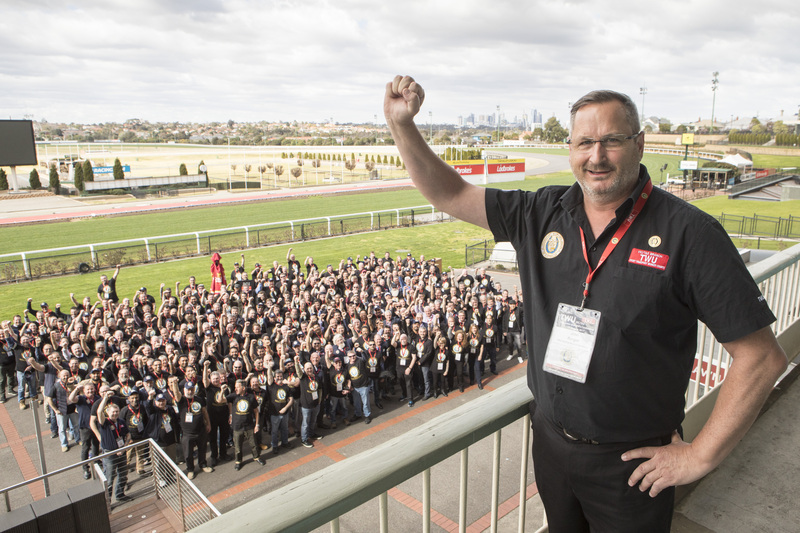 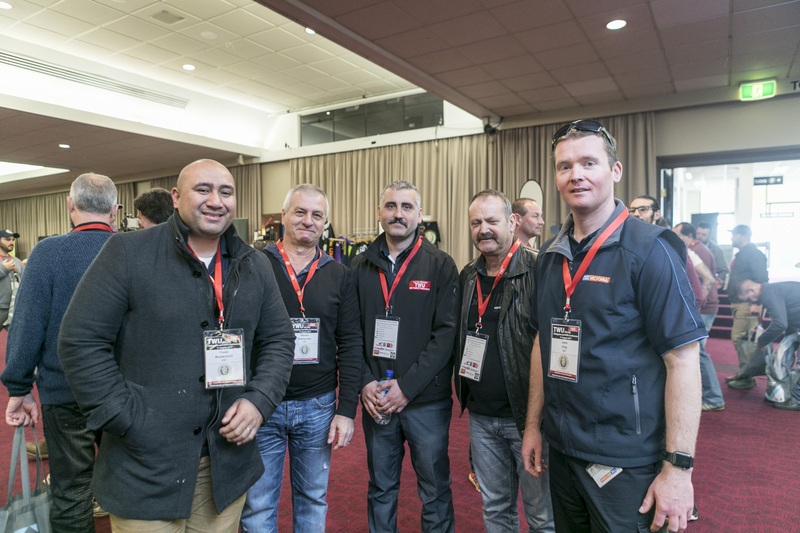 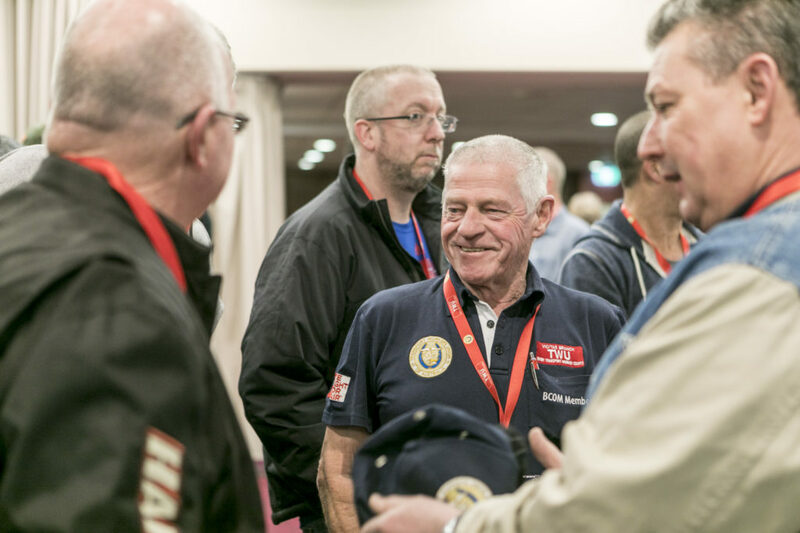 Over 300 TWU Delegates & Occupational Health and Safety Representatives from Victoria and Tasmania attended the 2017 conference held at Moonee Valley Racecourse on August 11. Thanks all, it was the first such event the Branch has held for a number of years and it turned out to be an informative and entertaining day. 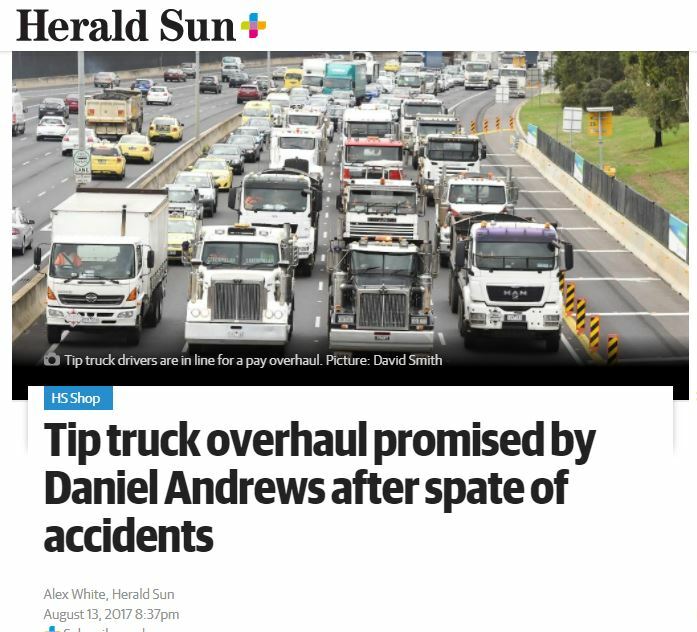 It also proved to be highly-rewarding with our first special guest – Victorian Premier Daniel Andrews – announcing a big win for the TWU in promising to mandate minimum hourly rates for Tip Truck Owner Drivers across all government infrastructure projects. 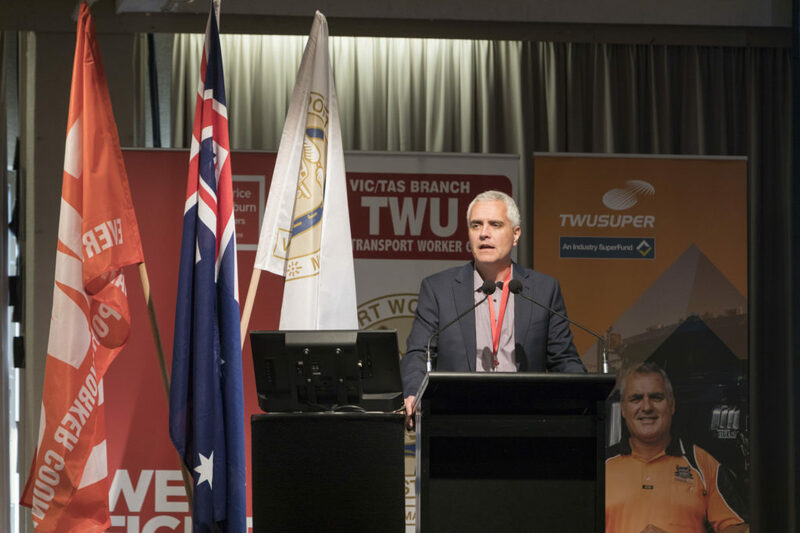 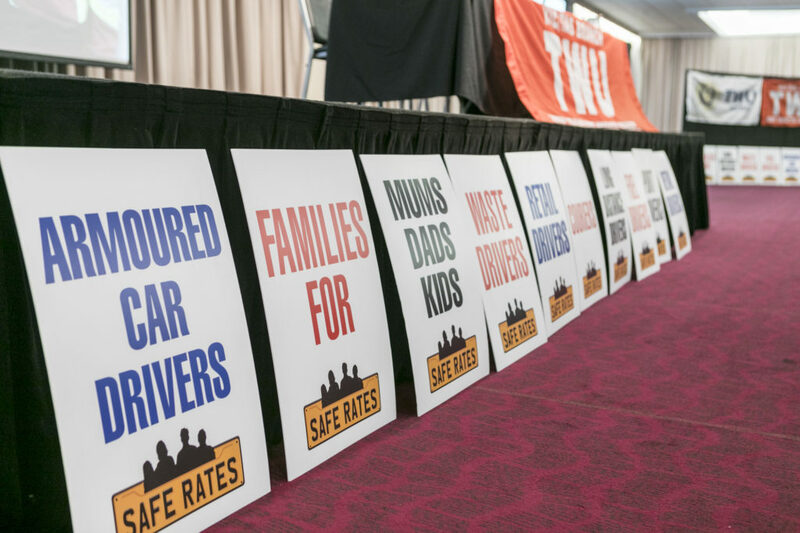 The move should put an end to dodgy plant hirers operating on the often below parity pay-by-the-load system exploiting vulnerable owner drivers on government jobs and followed a long and sustained TWU campaign spearheaded by a dedicated band of grassroots members and organisers. 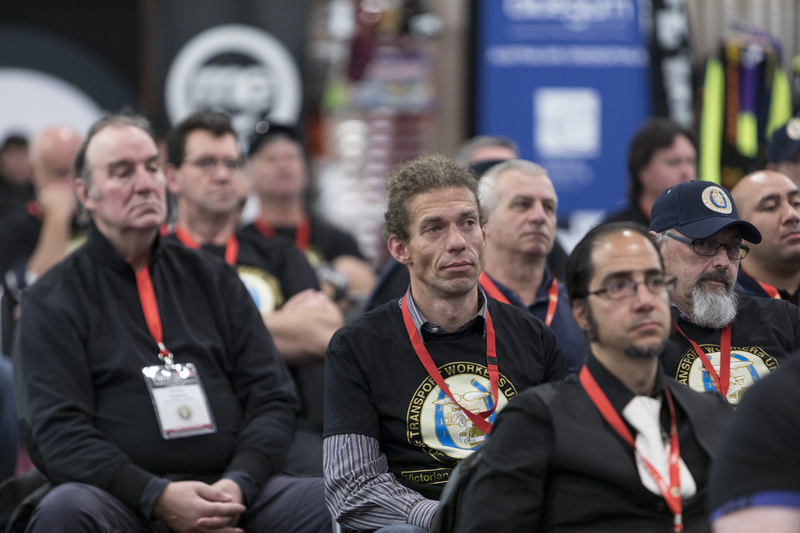 Delegates from a range of yards also discussed current EBA progressions and early preparations for the big fight that is to come in the years ahead and our guest speakers shared inspirational stories and industry matters from yards and the latest statewide, nationwide and international news and plans. 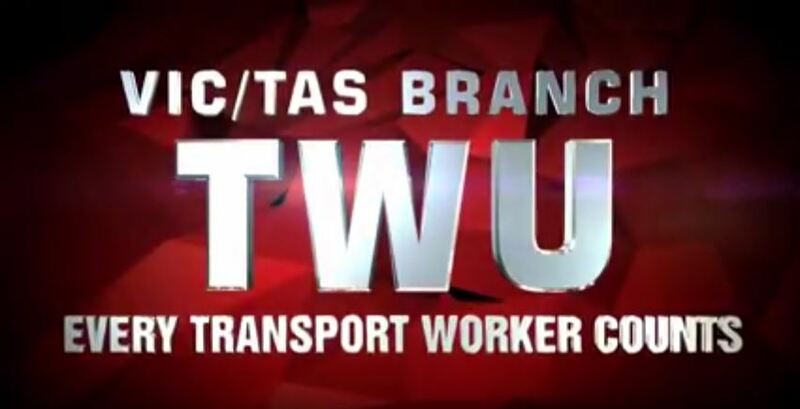 “I want to thank John Berger and the TWU for your leadership, for your advocacy, you have made us understand how important this issue is and that is why I am so very proud to make this commitment today. 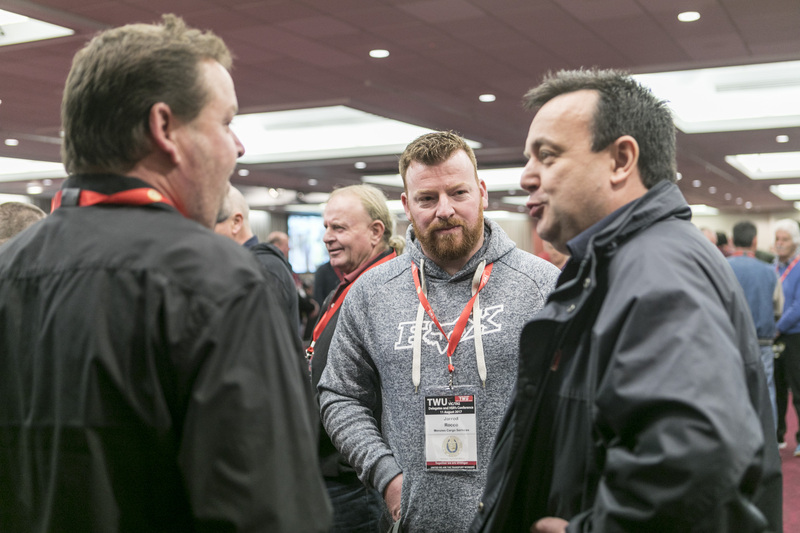 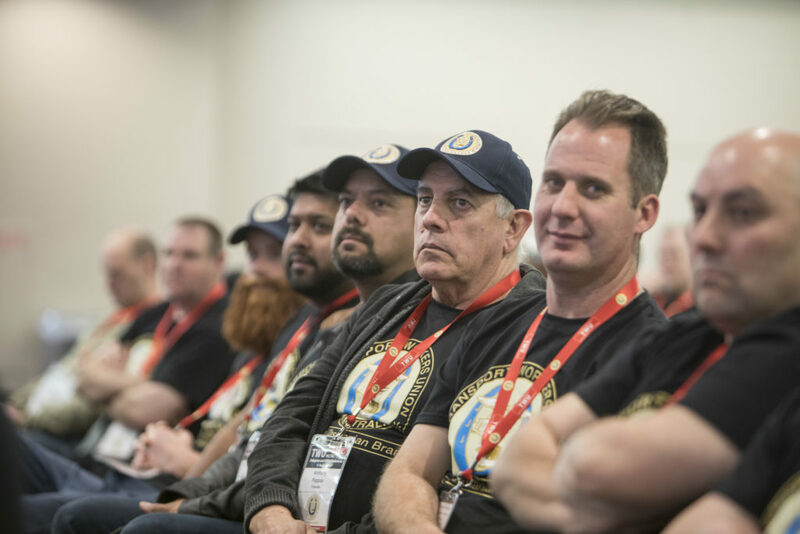 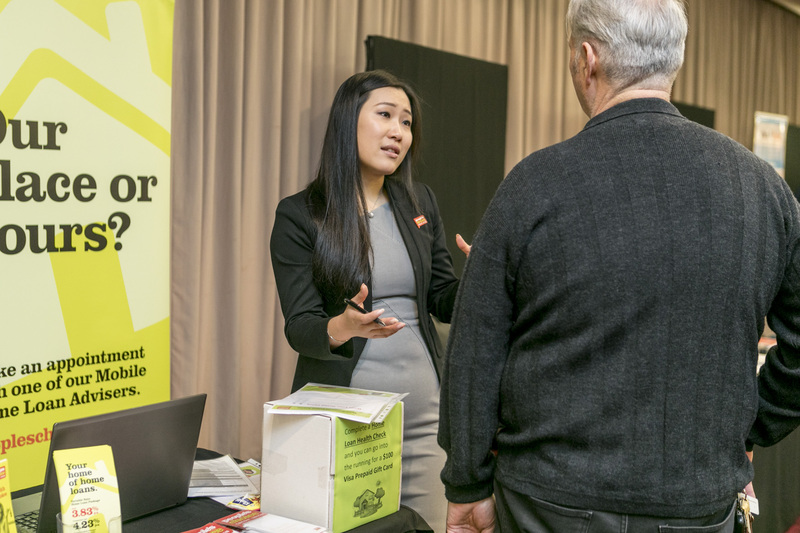 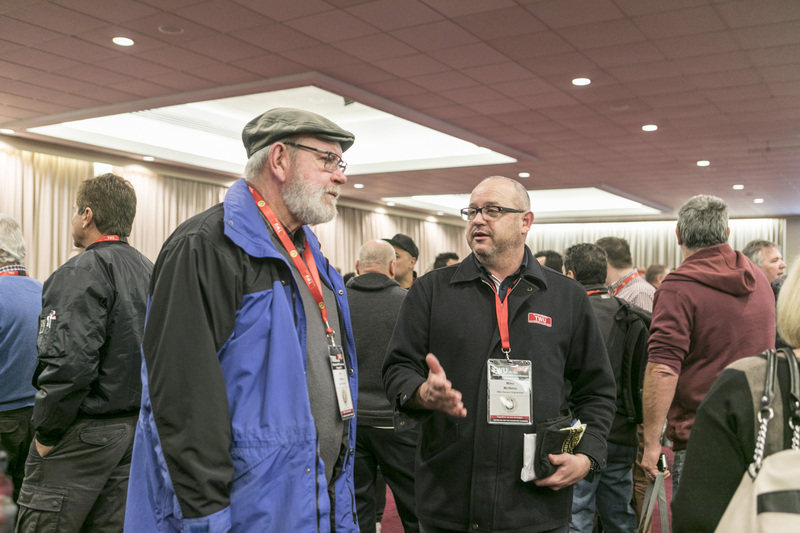 These conferences, and other TWU get-togethers, are an opportunity to celebrate the hard work of delegates and grassroots members. 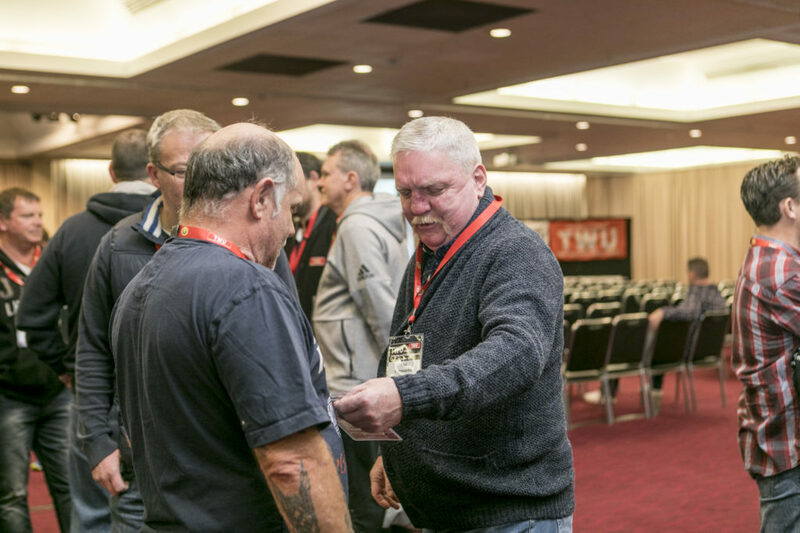 The 2017 conference was a roaring success and we thank all who attended and all TWU sponsors and partners. 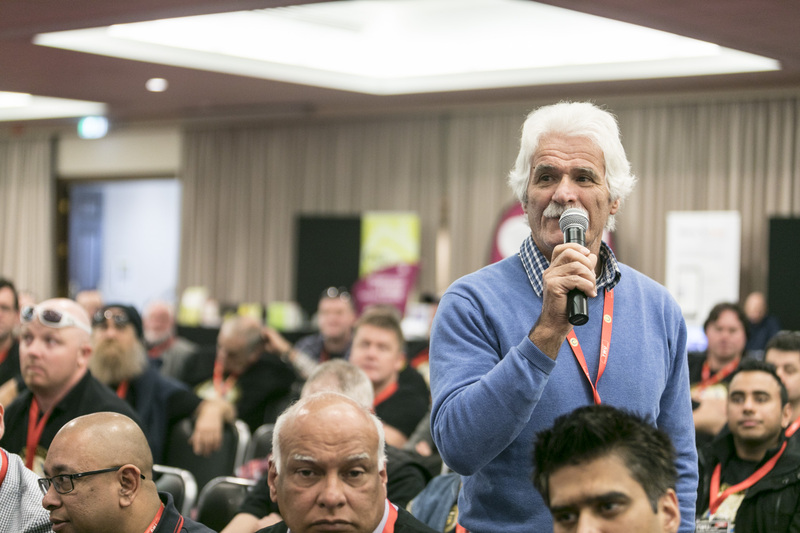 See you at the next conference, an event that promises to become a cornerstone in our training and organising calendar. 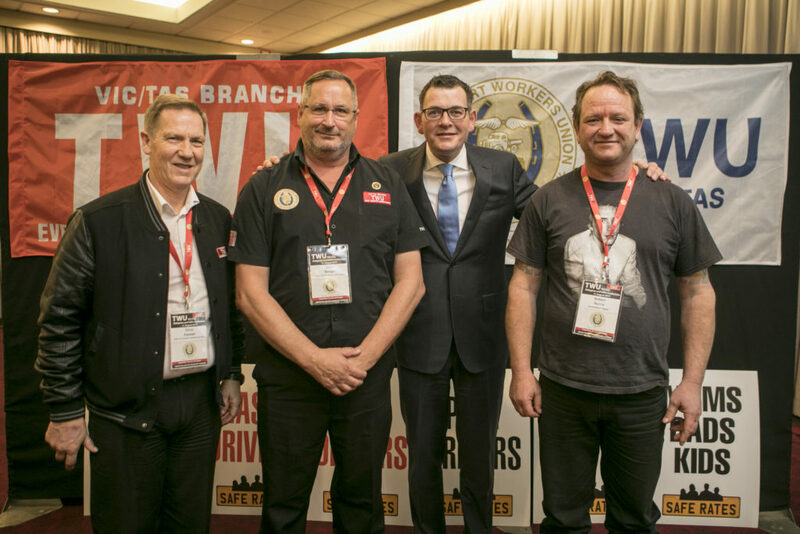 2017 speakers included: Victorian Premier Daniel Andrews, Federal Senator Glenn Sterle, TWU Federal Secretary Tony Sheldon, TWU Assistant Federal Secretary Michael Keane, Melbourne Storm Coach Craig Bellamy, TWU State Branch Secretaries and Daniel Mookhey MLC NSW.